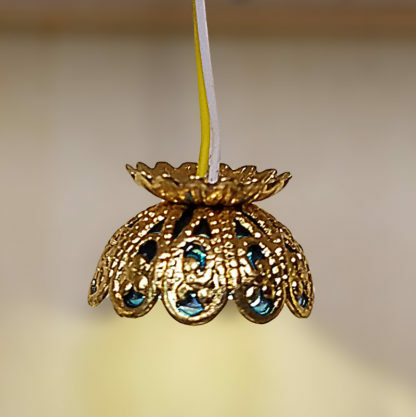 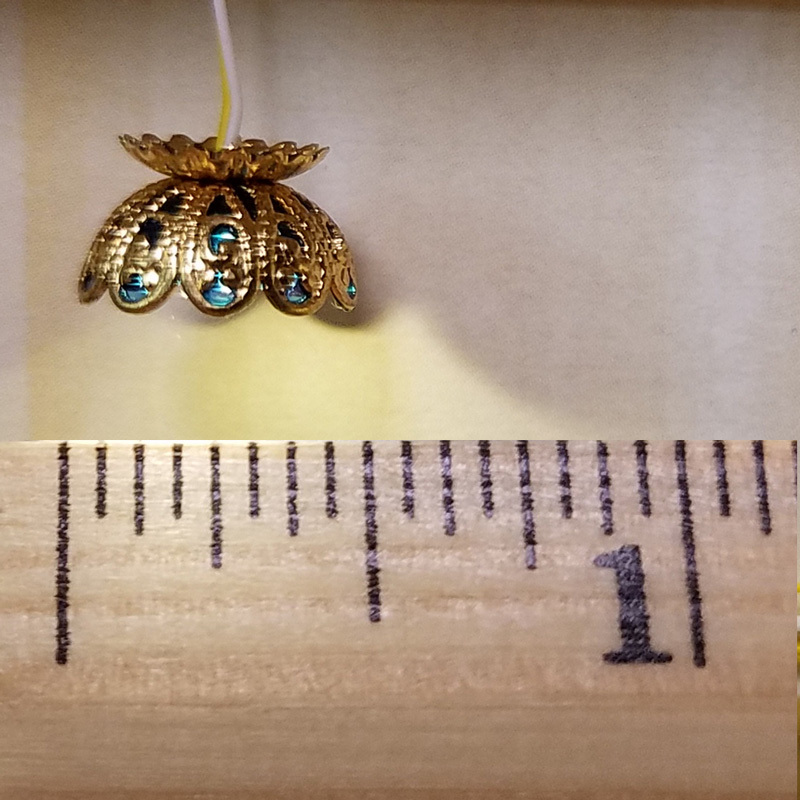 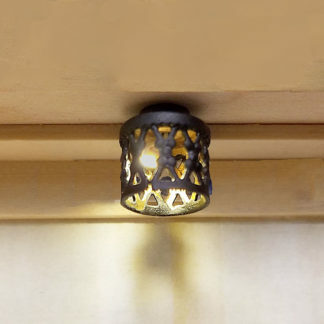 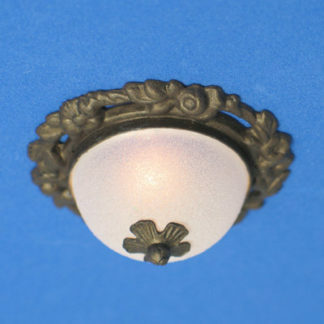 QS-Tiffany Quarter Inch Scale Ceiling Light – Lighting Bug Ltd.
A quarter inch scale ceiling light with a brass shade, painted to look like stained glass. 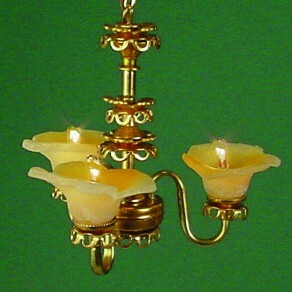 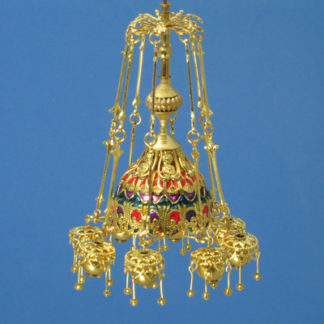 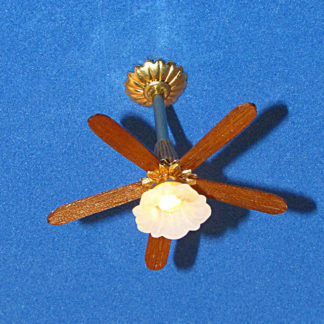 A quarter inch scale ceiling light with a brass shade, painted to look like stained glass. Custom colors available.